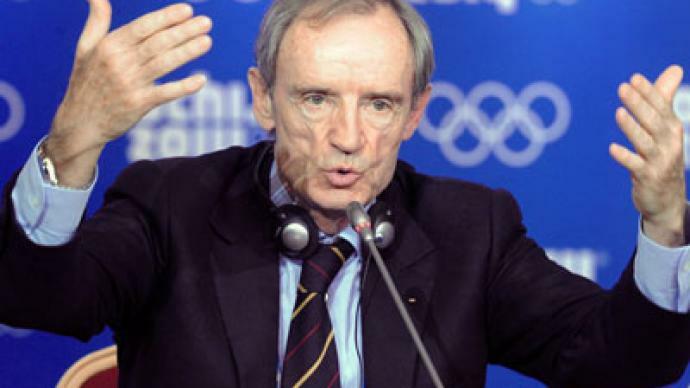 The southern Russian resort city of Sochi will host the Winter Olympics in 16 months, and according to former Olympic ski champ Jean-Claude Killy, it's a safe bet this will be an Olympics for the ages. 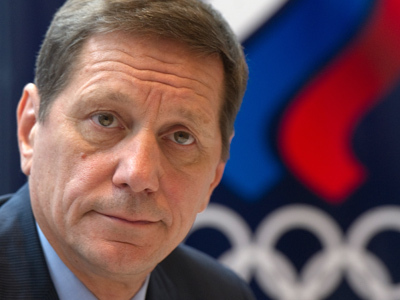 ­In 2014, Sochi will host the first Winter Olympics in the country's history. Sochi used to be a little-known seaside town, but with the massive Olympic preparations, the future of the city itself is under construction. 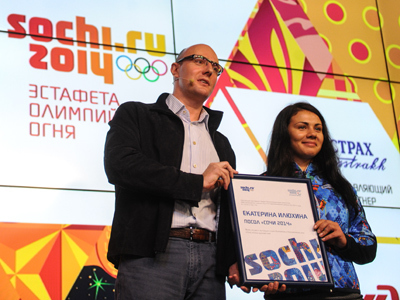 The benefits and prestige of hosting the Olympics will far outlast the 2014 Winter Games themselves, presenting a unique chance for this region. 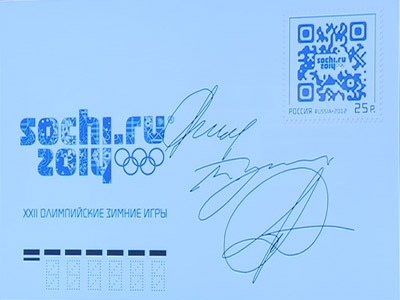 Every day, more and more people around the world are going to be able to identify Sochi on the map. 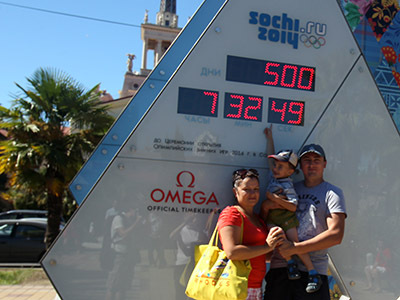 Hosting the Winter Olympics in a southern climate is what makes the Sochi Games so special – and so challenging. As a three-time Olympic alpine ski champion, and the current the chair of the IOC's Olympic Coordination Commission, Killy is sure winter will arrive as soon as it's needed, despite the fact that this could be the hottest Winter Olympics ever. The Sochi Games will also create some experiences truly unique to Olympic history. And the best present Russia could give the world would be to make their first-ever Winter Olympics into the most memorable Games ever.